Today the day was grey and cold. It felt like the first official day of Fall in New York City. We even had some rain, which made me wear a raincoat, and I liked it because I love to wear layers. 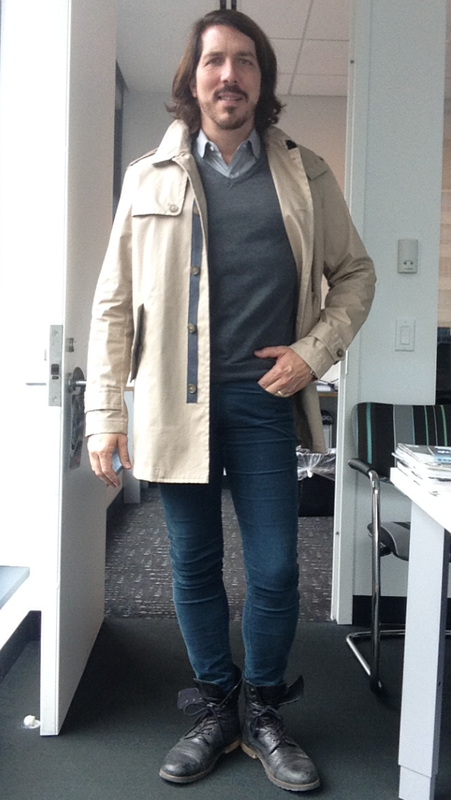 Skinny corduroy jeans by H&M (as well as the sweater), shirt by Benetton and Raincoat by Michael Kors. 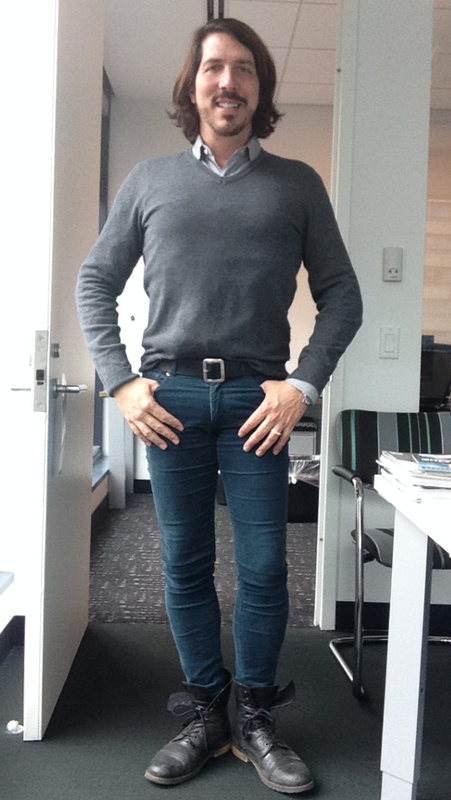 Boots by Aldo.